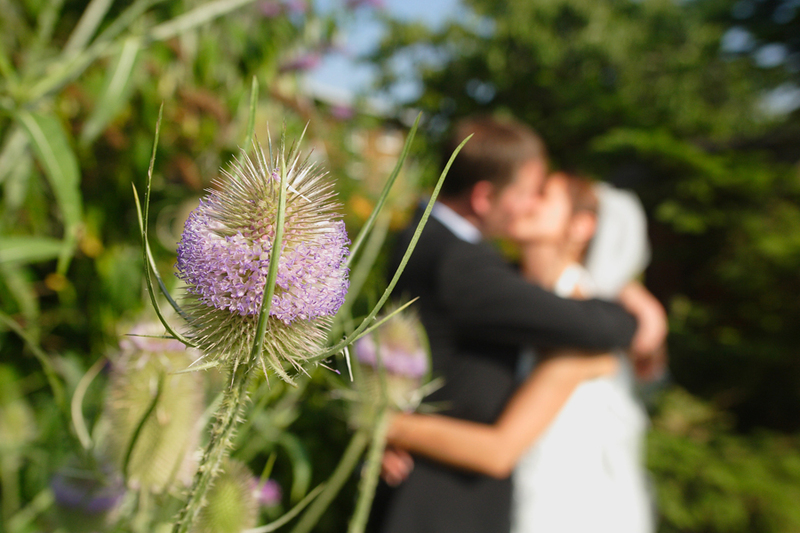 We are increasingly being asked what cameras we use for our photography by couples. For those that want to know the technical details, we use Canon Digital cameras to shoot weddings. The main alternative, Nikon also make excellent cameras. As a whole package though, I opted for Canon digital after having used Hasselblad and Nikon film cameras for 30 years. The reasons for changing to Canon was mainly due to Canon having a more comprehensive range of lenses, better Post Production software and Canons earlier commitment to the development of full frame digital sensors. So our equipment of choice is high end Canon digital professional cameras and high end lenses. We can also shoot weddings on film if desired (Nikon in this event). We carry several flash units and some studio lighting as well to cover the event of poor weather meaning that all shots have to be taken inside. When using flash, we are also one of the few exponents of the use of ring flash...a technique that gives very flattering lighting to the subject. This is used as a primary lighting source or supplementary to existing ambient light. We also use the award winning Westcott Ice Light which gives incredible lighting results. We are major exponents of the use of available light which often offers more natural lighting, harnessing any ambient light and supplementing it when and if necessary, either with reflectors, controlled tungsten, LED or flash light.